Section felling will be used in situations where there is a risk of damage occurring to any property or harm to the public. The work consists of the entire removal of the tree, in sections. If a delay between felling and stump removal is to occur, the stump will be left at a minimum height of 1.5 metres. The straight fell of trees is the removal of trees as a single unit. Straight felling will be limited to such situations that pose no risk of damage to any property or persons whatsoever. Our team can customize planting needs to suit your requirements. This applies to young and adult trees. The first step is deciding where to position the plant; this is known as marking or setting out. Once an appropriate site is located we can then excavate the planting pit or pits. We will then place the tree into its hole and fill it with a suitable composition. Each tree will be individually considered in relation to the shape, size, character, condition, site and species of tree. All operations will be completed leaving each tree in an acceptable, well-balanced and safe condition. Each branch will be removed using the ABC cut method where risk of tearing is reduced. All final cuts will be made at the branch collar, with the branch collar remaining intact. Under no circumstances will any flush cuts be made. 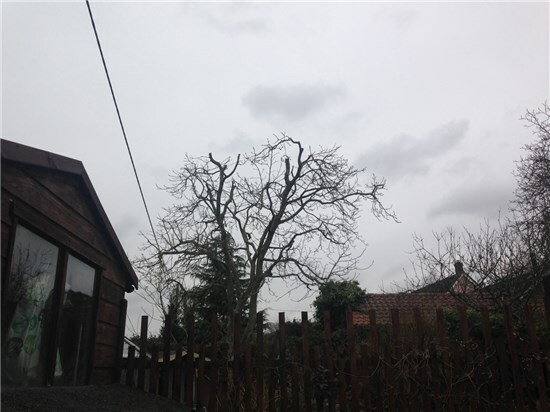 Crown reduction should not be used to reduce the chances of the tree blowing over in a storm. 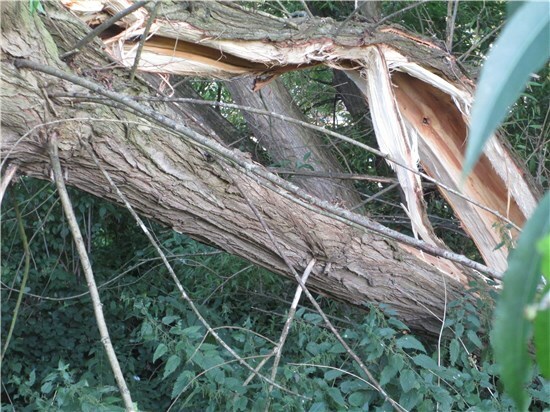 Crown Thinning is the preferred method to minimize storm damage of an otherwise structurally sound tree. 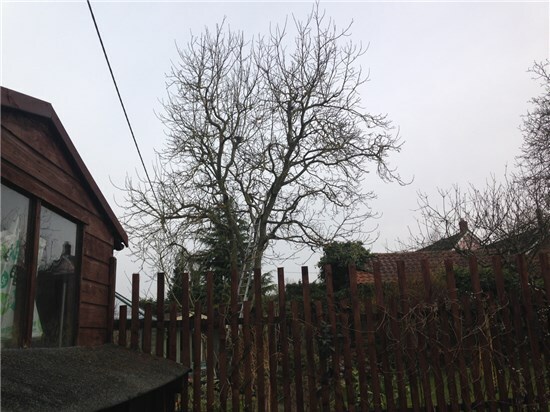 Crown reduction can be considered when the root system of a large maturing tree has substantial decay making it potentially hazardous or on a tree with a high rating. 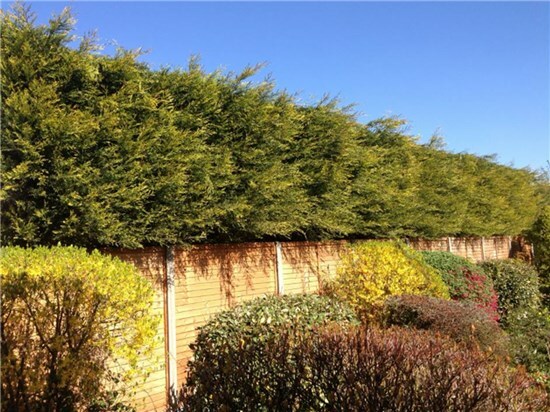 The objective is to make cuts so that the foliage is left intact on the outer edge of the new, smaller canopy ideally, pruning cuts should not be evident when you stand back from the tree after pruning. Stump removal consists of the complete removal of the stump and any lateral roots of the tree and may be undertaken either using hand tools or a machine (stump grinder). Stump grinding involves the removal of stump to a specified depth, generally between 150m and 300m. Upon completion of stump removal, the remaining hole will be back-filled with soil or grinding waste to leave a level surface. Hedge trimming is an art. 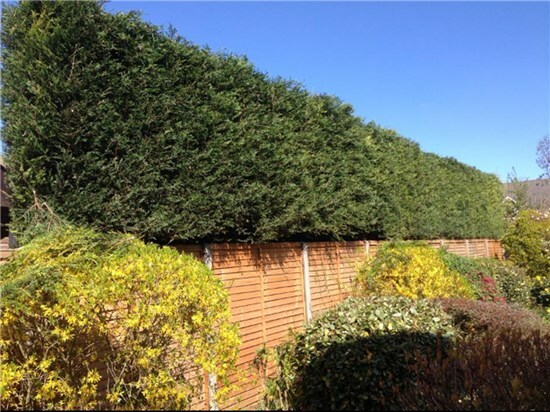 Although it seems like a straightforward task, hedge trimming can have disastrous effects if carried out by an unskilled handler.